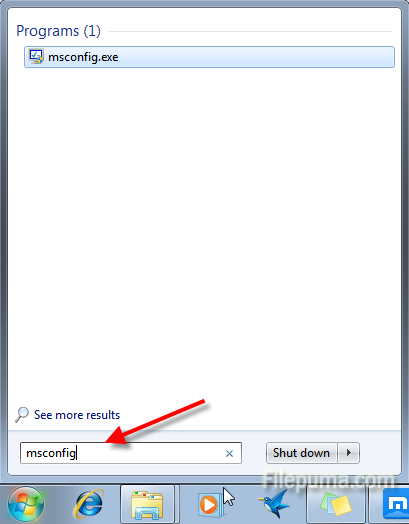 How to Prohibit MSN with Windows Startup? 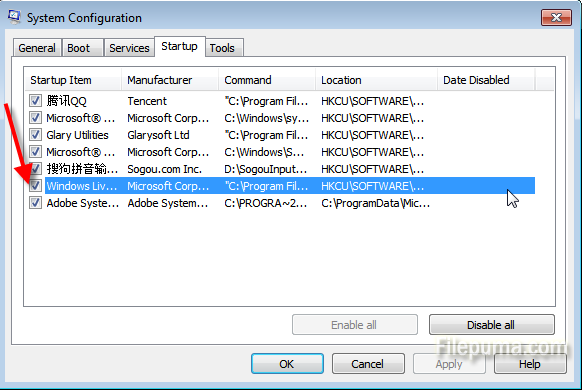 Step Two: Then double click to open “System Configuration Utility” window. 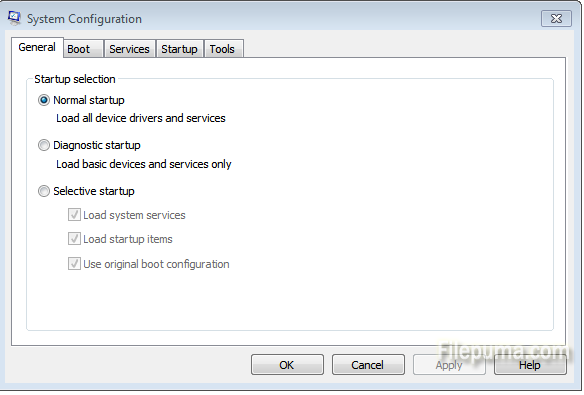 Step Three: Click the “Startup” tab, in the “Startup Items” list, uncheck the “Windows Live Messenger” and click “OK” button. Step Four: When prompted to “Restart the computer”, click “Yes” button. All is done now, next time you start your PC, you will not be annoyed by the automatic startup of Messenger.